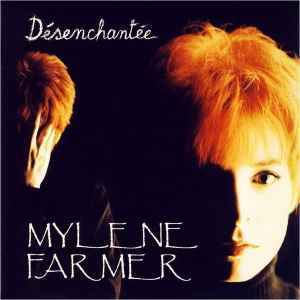 When it came out, this single was announced as the single of the year on TV, fans and non-fans were impatiently waiting for the extra long video where Mylène shows off her revolutionnary magnificence. This track is an excellent promotion to her character as she used to be at the top at this time (89-95). The song itself can be considered as an hymn. On this 12 inch, A-side provides an extended mix for clubs when B-side offers a raw and schizo extended mix: Everybody knows there can be a jewel on the B-Side.